Yesterday as I was racing around trying to catch up I realized that I needed to slow down. Just like my body, my mind was racing around too, and I knew that I needed to slow it down also. I am a person who needs silence. I need to quiet my mind in order to think and plan. I love being surrounded by nature. It is where I am able to most profoundly quiet my mind. But if the weather is too cold for me to sit quietly outside, then curling up in my chair with a cup of tea while I tune out the noise around me also works wonders for me. 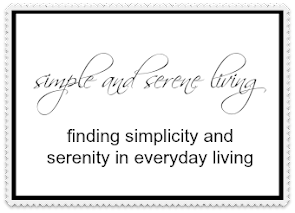 So today while I continue to do my catching up, I will remember to put down the technology, slow down, and enjoy some quiet time. I hope you will too. I managed some quiet time yesterday and felt so much calmer. Today it's I take Mom to get some tests done so not so much rest. That quiet time is so important, Linda. Hope your mom's tests turn out okay. I'll be thinking of you. I am right there with you. I love my walks, even in wintertime. I consider it therapy! I miss my walks in the winter. I wish I could still tolerate the cold. Walks are a form of therapy. 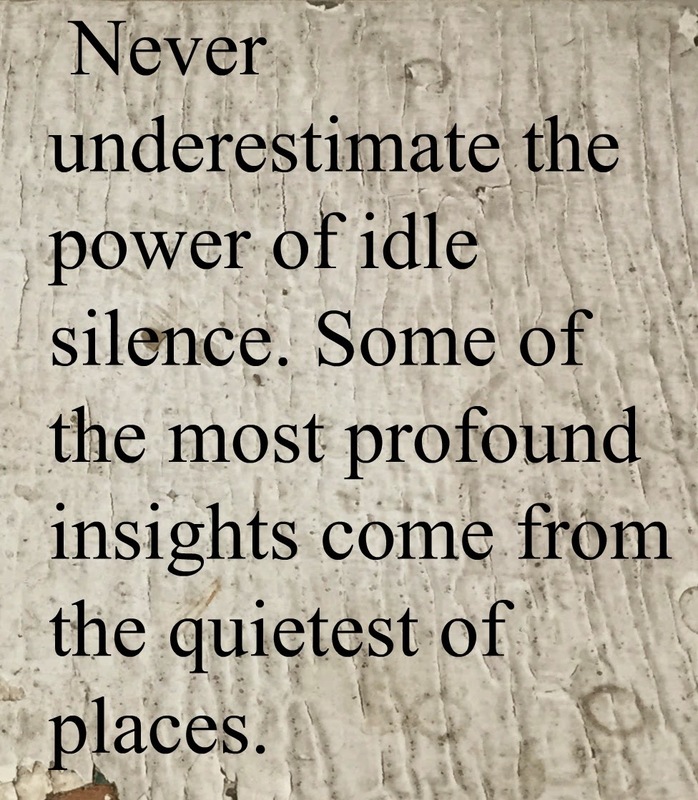 Silence can be very healing and inspirational. I never watch the news on tv. I find it too negative. I do like to listen to soft music, though. Are you an introvert like I am? I crave my quiet time and find the TV quite distracting and really don't watch it all that much. Music, if it's quietly played, can be soothing or if I need a lift, I might play something upbeat. My favorite sounds are from nature and birds. It's too cold right now to be outside here. I'm already longing for spring! We sound very much alike, Cheryl. Although I am not as much of an introvert as I used to be I do crave my quiet times and times of solitude. I am very much looking forward to spring too.